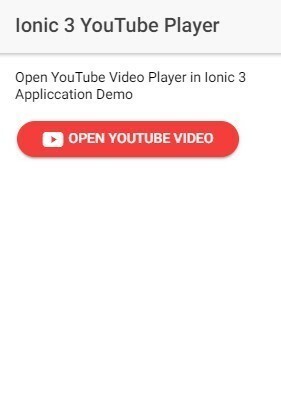 Let’s start with implementation and create an application to play YouTube Videos from Ionic 3/4 Application. Add preference for YouTube API KEY in config.xml file. 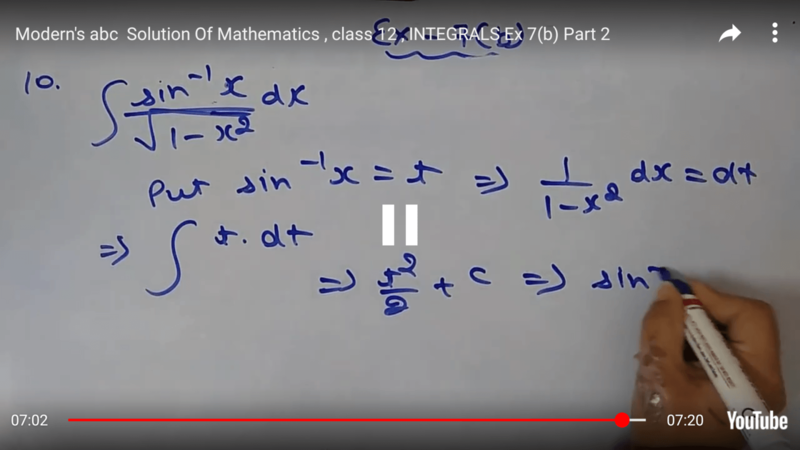 See How to Get API Key?